MediaCom UK has promoted its chief operating officer, Josh Krichefski, to chief executive, and its chief executive, Karen Blackett, to chairman. From the 1 January Krichefski will be responsible for running the UK’s biggest media agency, including hiring and keeping senior executives, spearheading new business and leading its major client relationships. As chief executive Krichefski will report to Nick Lawson, the chief executive of MediaCom EMEA. 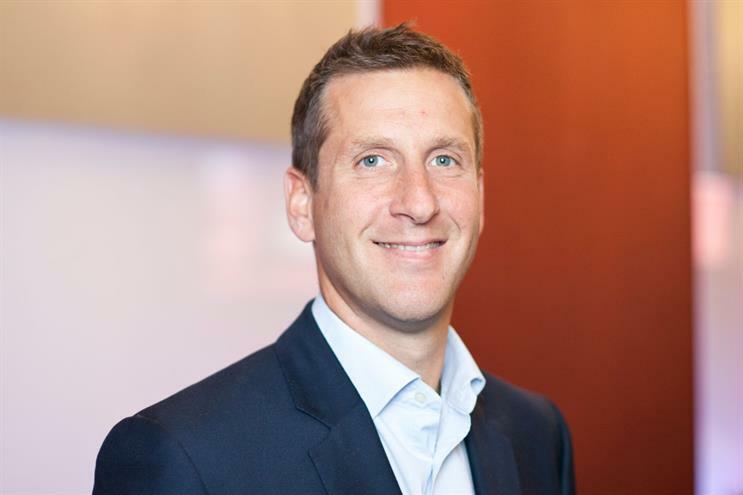 Krichefski, who has been regarded as Blackett’s heir apparent since being appointed as UK chief operating officer in April 2012, first joined MediaCom as chief operating officer of EMEA in January 2011. Prior to joining MediaCom Krichefski worked at Havas Digital and BLM Quantum (now Arena Media) as global director of client development and deputy managing director respectively. Krichefski joined BLM when it bought his search marketing agency KWord in 2006. He also worked at Initiative Media and St Luke's earlier in his career. In her new role Blackett will work with Krichefski to develop the UK business as well as look to ensure the agency is making the most of the wider specialist services on offer from within the WPP group. Blackett has been the chief executive of MediaCom UK since December 2010 when she was promoted from chief operations director of EMEA, replacing Ratcliffe, who became the agency’s chairman. As part of the changes Jane Ratcliffe will take the role of vice president and chairman of MediaCom Sport, EMEA. Lawson said: "We are delighted that once again we can demonstrate MediaCom’s commitment to retaining and promoting some of the best talent our industry has to offer. "Retaining the huge wealth of experience and knowledge that Karen, Josh and Jane collectively have between them will certainly set the UK agency up for continued growth and success for the benefit of our clients and our people. "Josh’s appointment will build on the great work achieved by Karen to ensure MediaCom remains market leader in providing our teams, clients and partners with the highest level of creativity, planning and innovation."